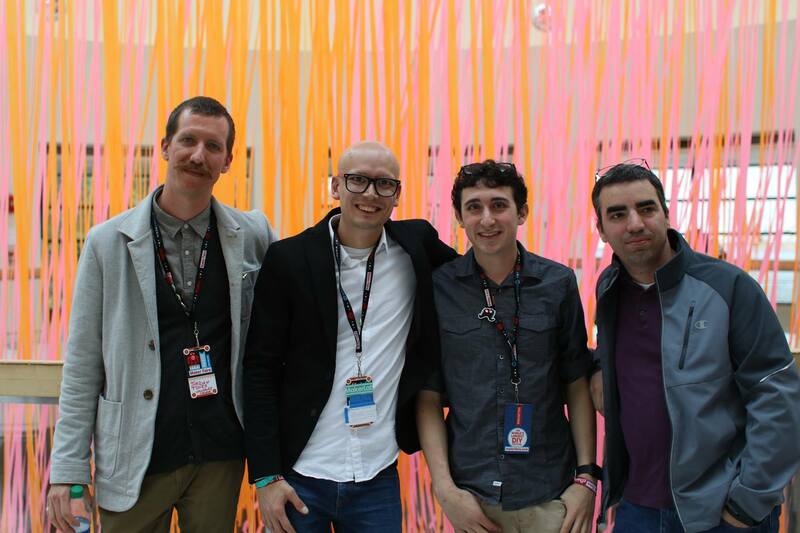 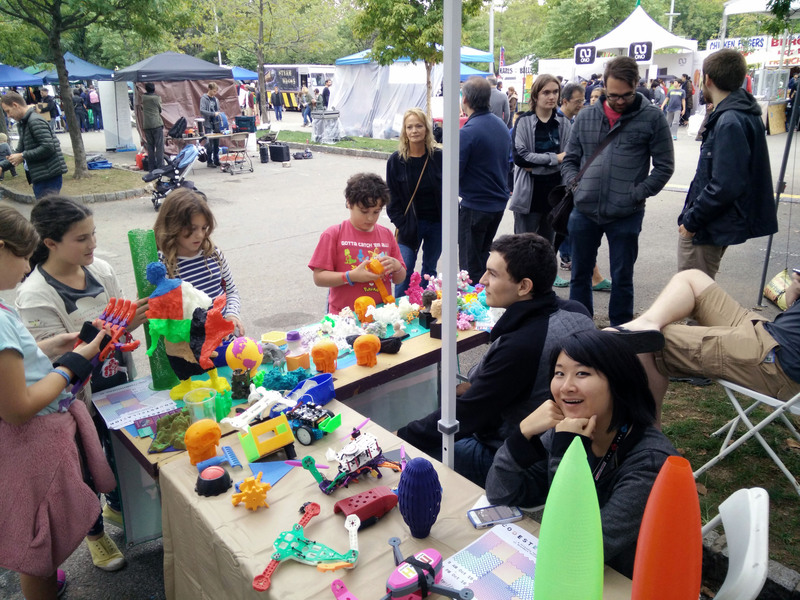 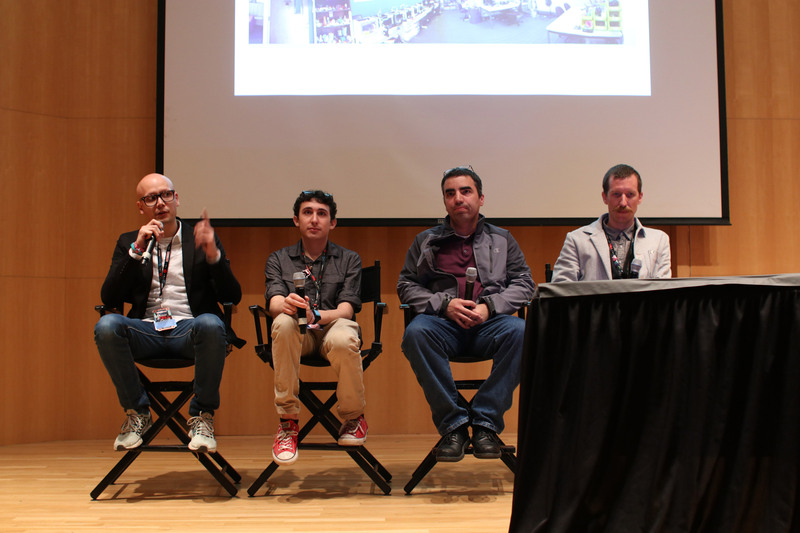 On October 1st and 2nd 2016, Brandeis MakerLab and UConn 3D Printing Club, alongside Colgate University and Wellesley College attended the World MakerFaire in New York. 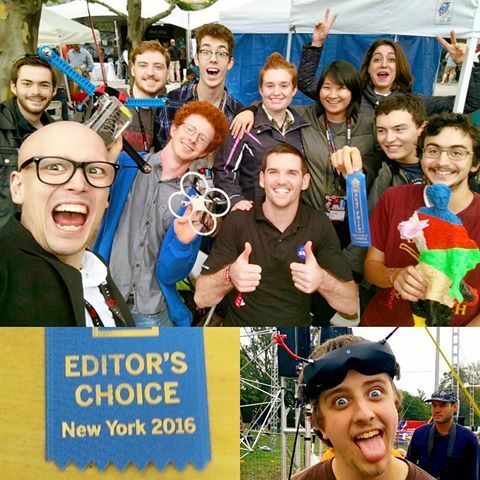 We set up a pavilion to showcase community projects, led a panel presentation about maker technologies on campus, and won an Editors Choice Award! 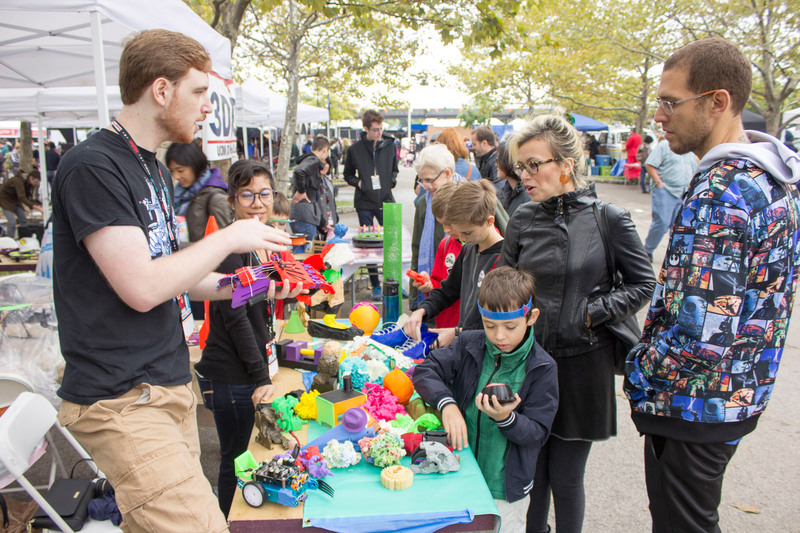 In just 2 days, more than 100,000 people attended the faire — part science fair and part carnival — which showcases invention, creativity, and resourcefulness.